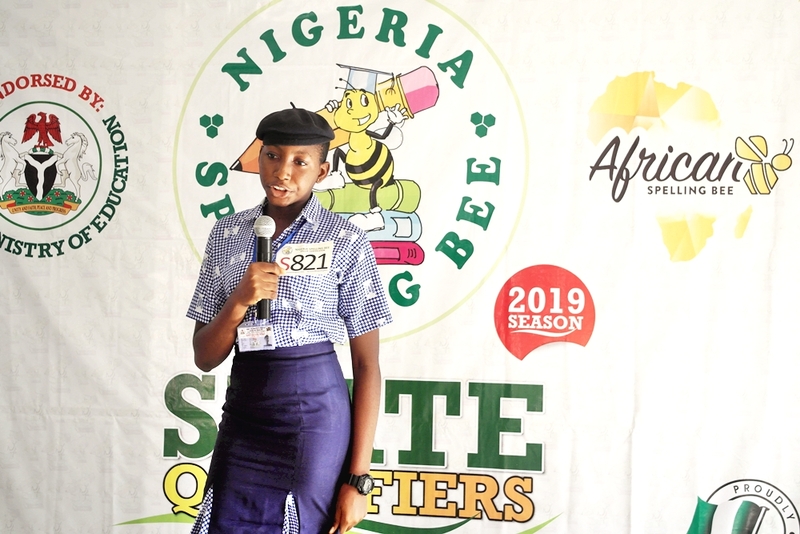 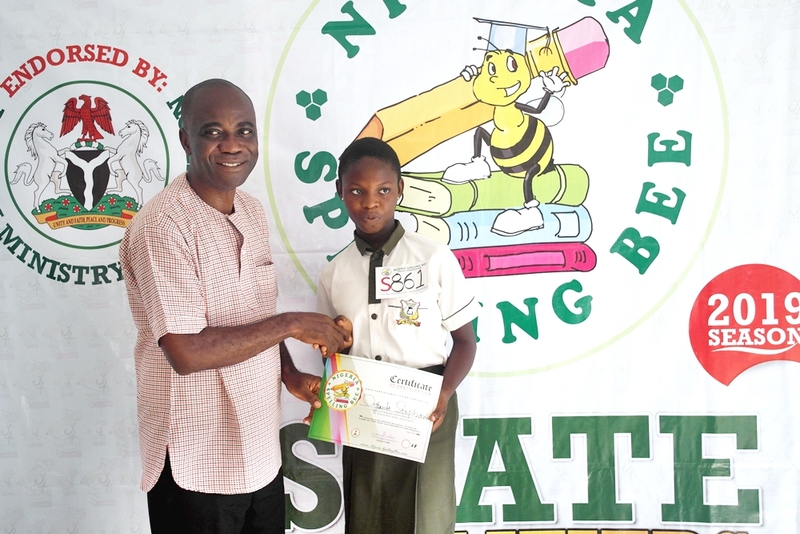 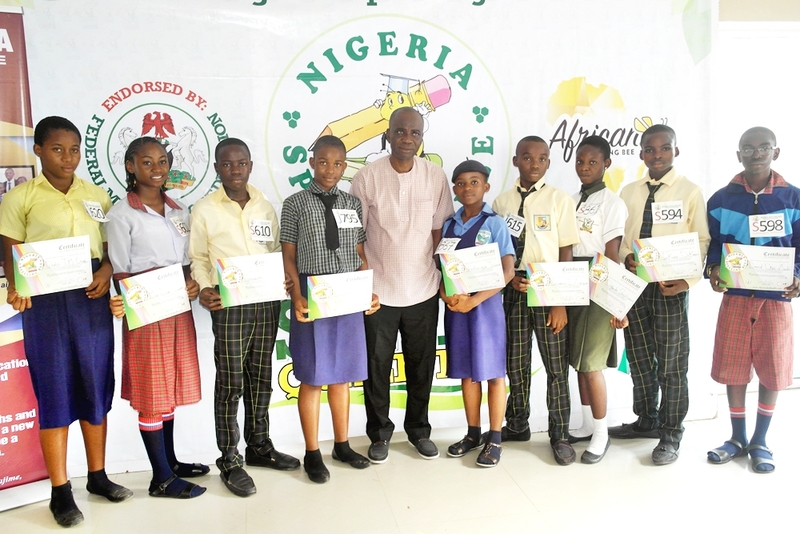 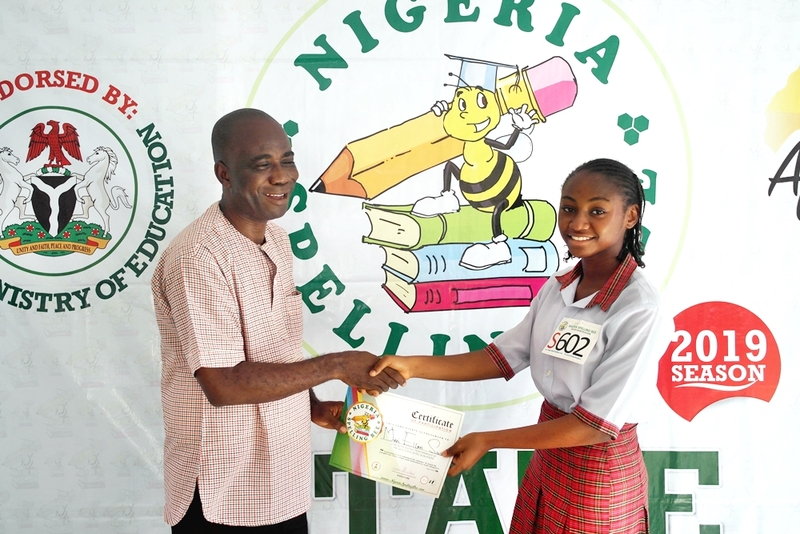 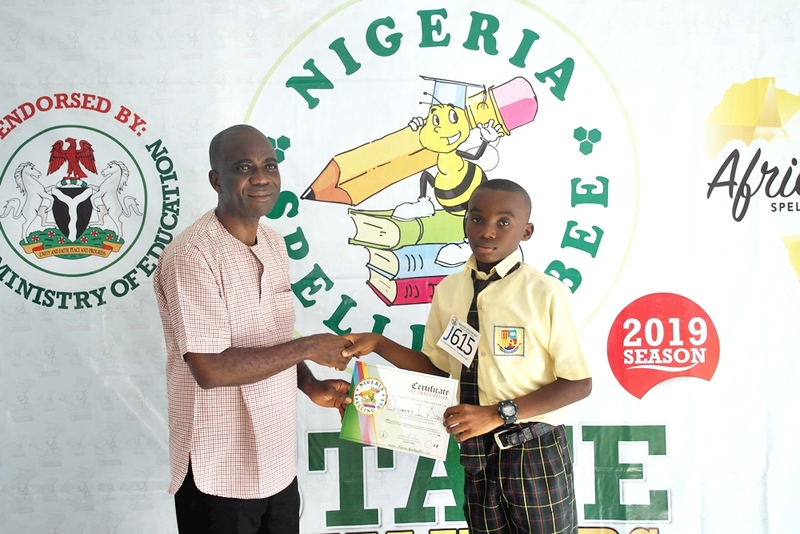 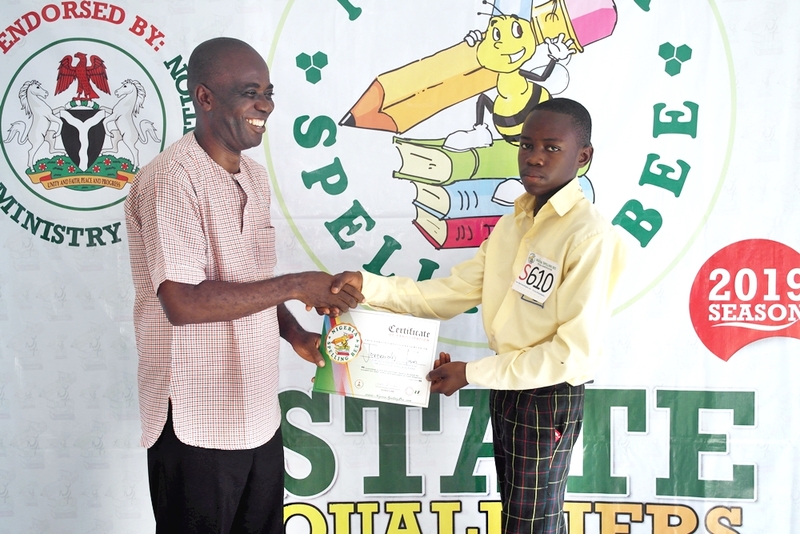 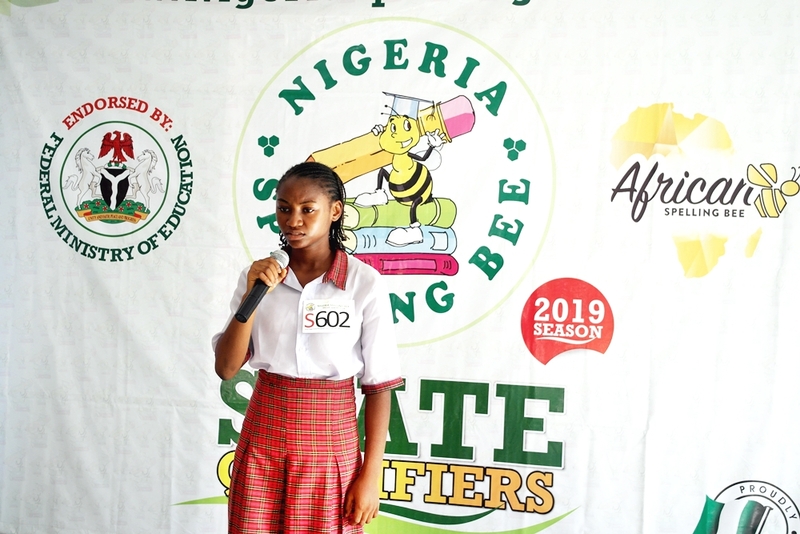 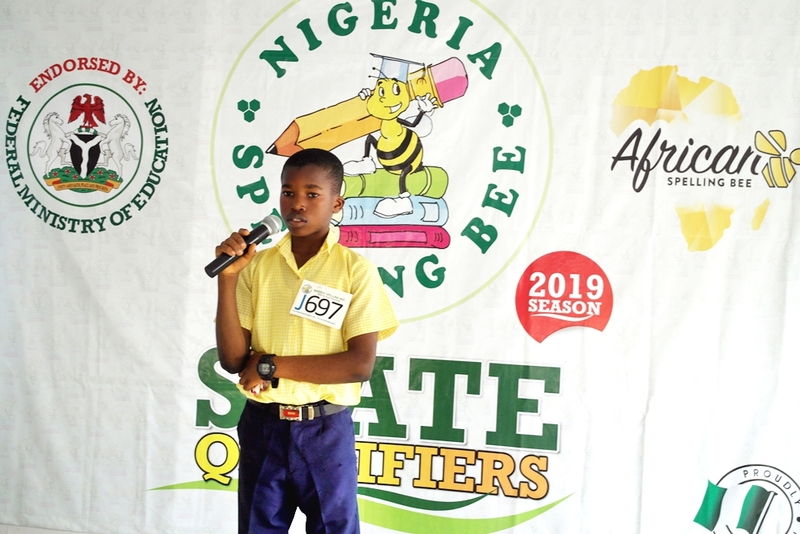 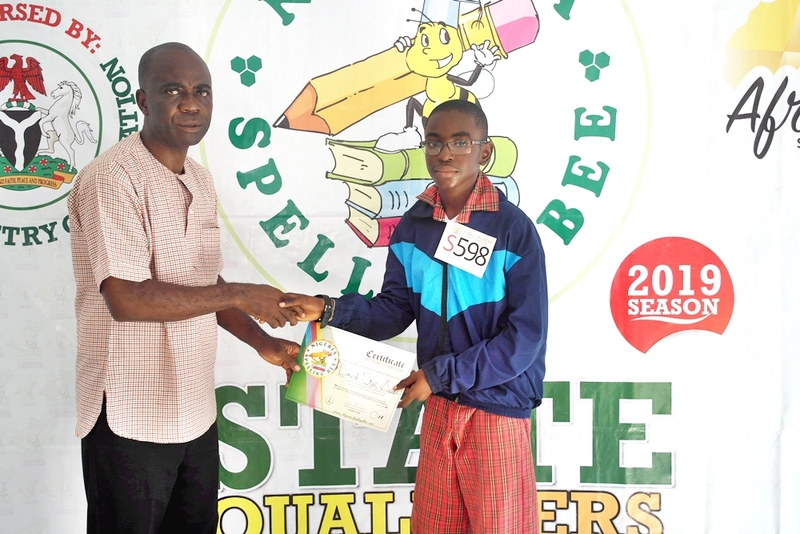 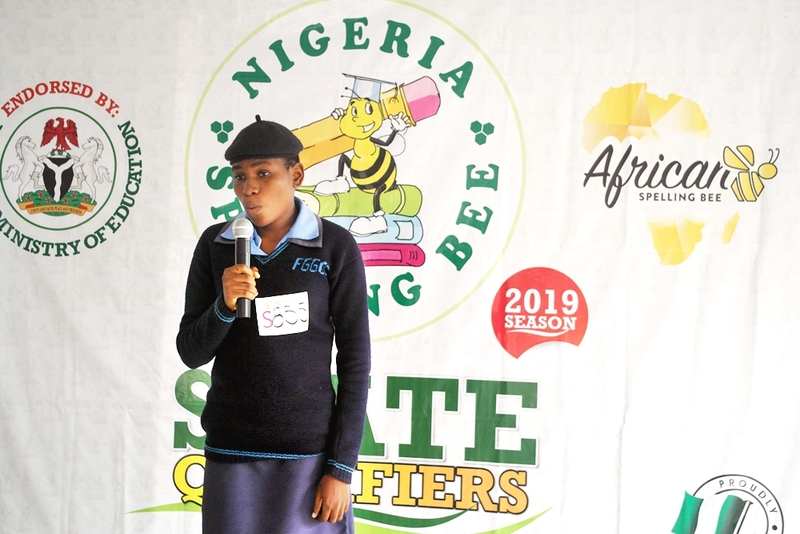 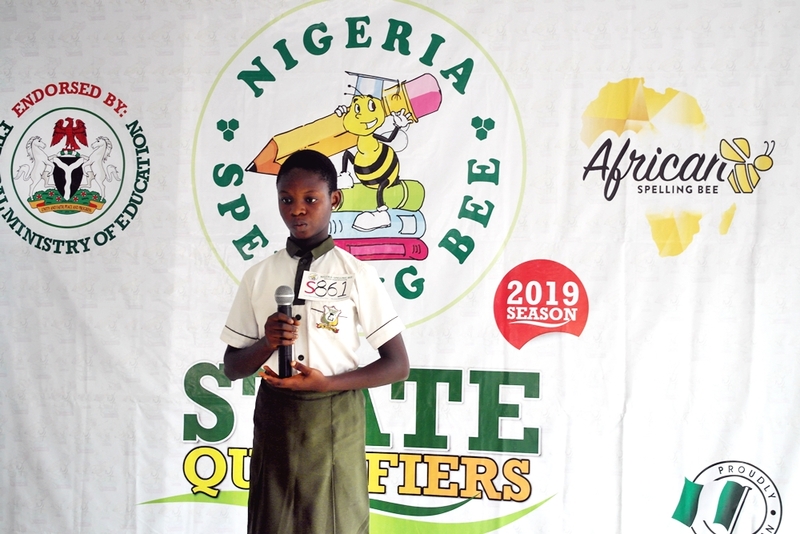 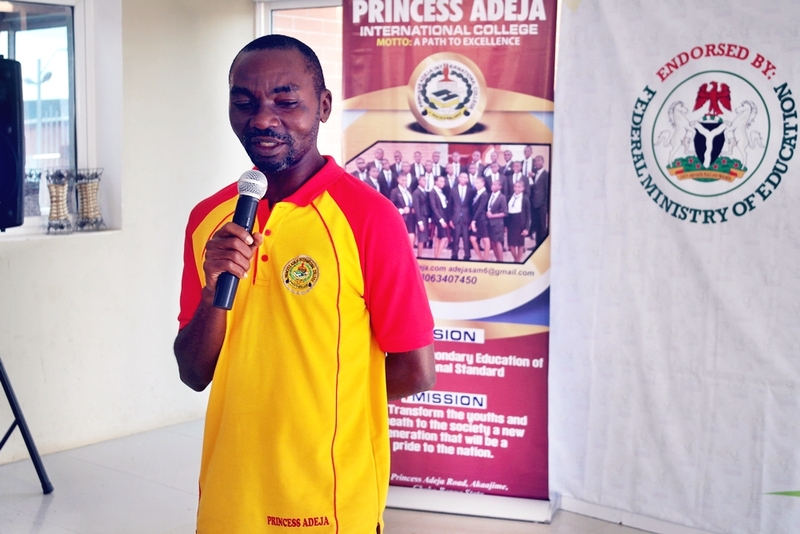 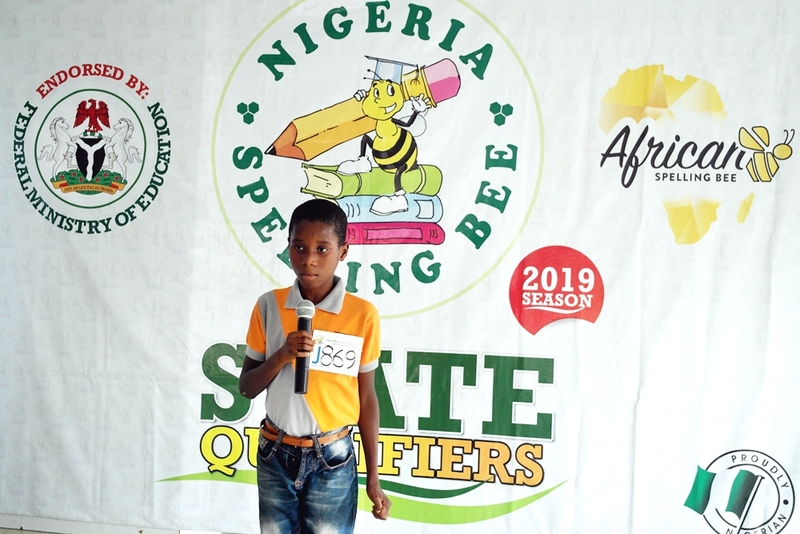 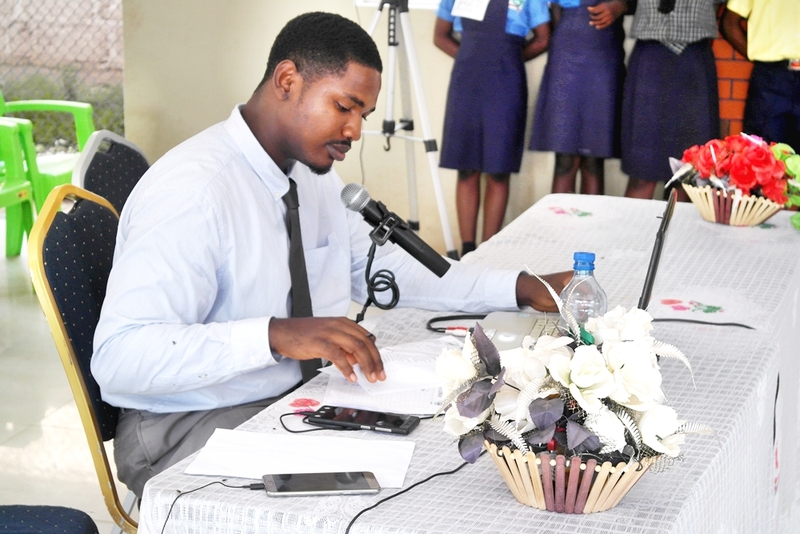 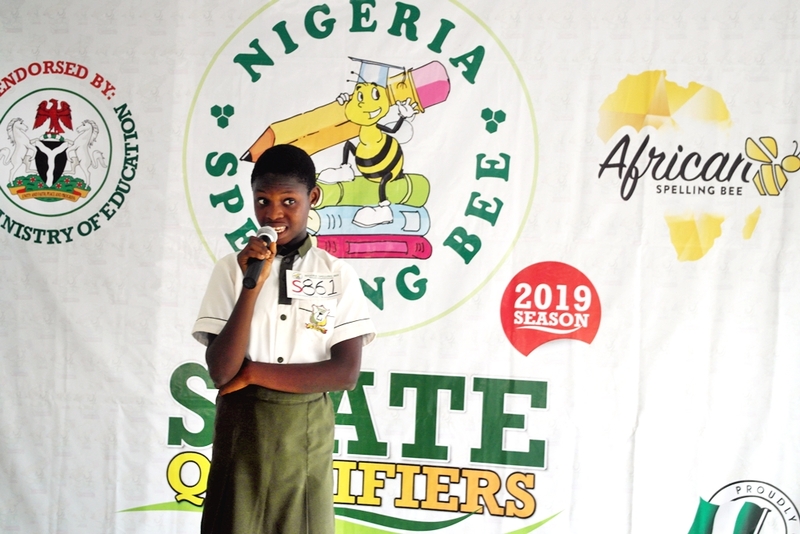 It was an exciting contest at the Bayelsa State Qualifiers of the Nigeria Spelling Bee as the competition ran into the 8th Round while on our quest to get the best spellers. 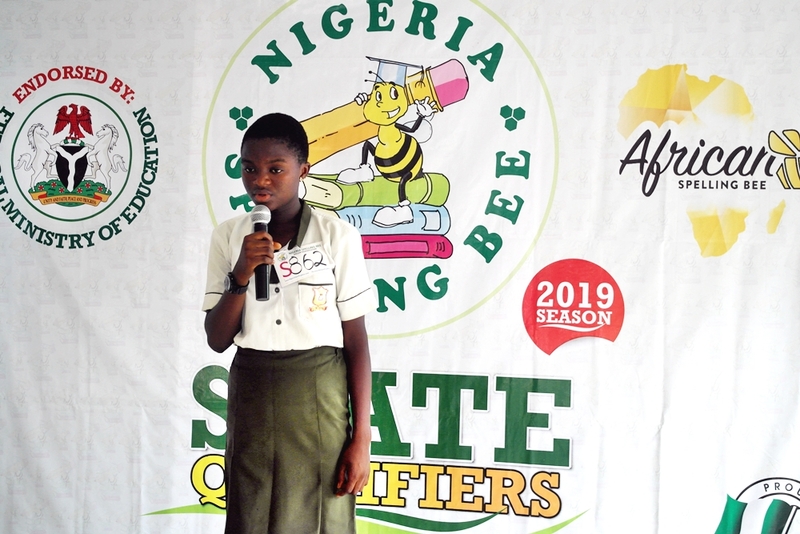 The Ekiti State qualifier of the Nigeria Spelling Bee has just been conducted today with the best spellers emerging from the state to represent Ekiti at the South-West Regional level of the contest. 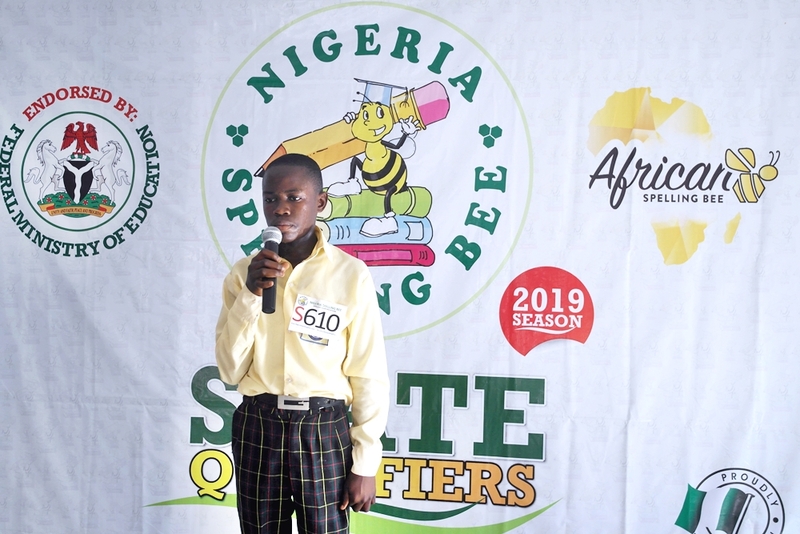 It was an A.M.A.Z.I.N.G experience at the ‘amazing’ Landmark University as it hosts the Kwara State Qualifier of the Nigeria Spelling Bee 2018 Season. 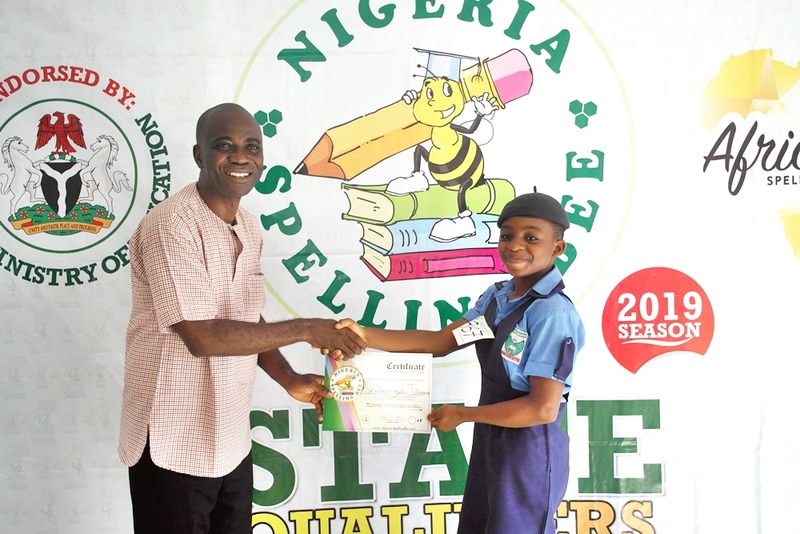 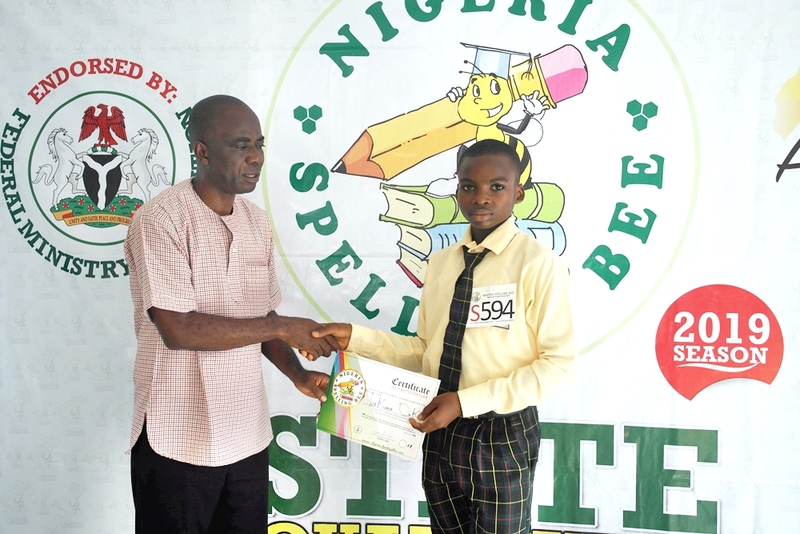 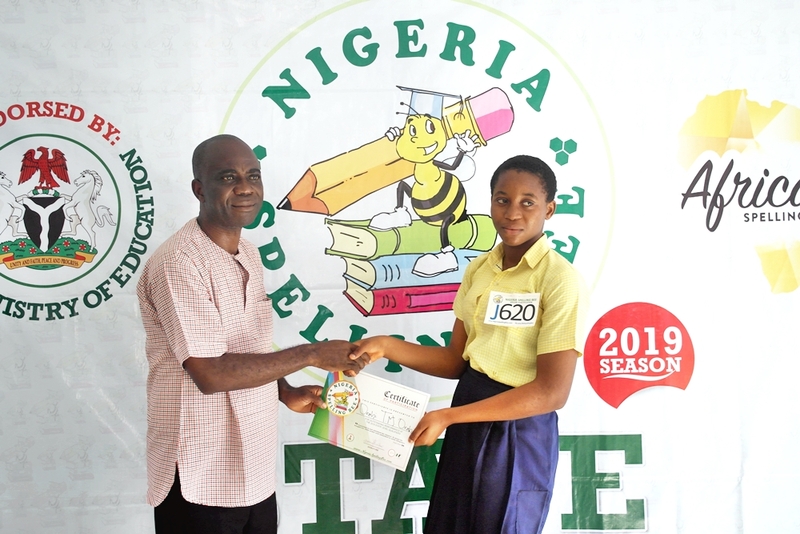 It was an exciting event at the Joseph Ayo Babalola University when spellers from across Osun state converged to compete in the Nigeria Spelling Bee Osun State Qualifiers. 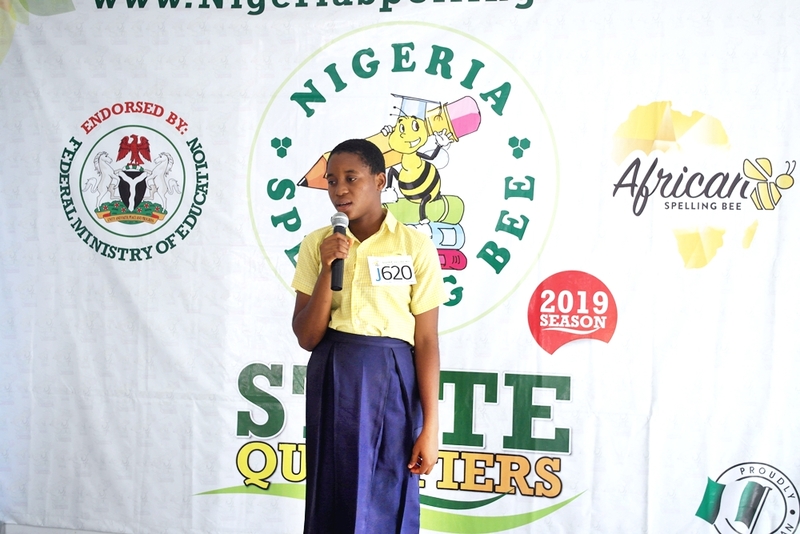 The competition started off with the spellers singing the National Anthem and then were asked to spell words from either Yoruba, Hausa or Igbo in the first round of the contest.